Advances in printing technology have made colour the preferred option for businesses, after all, why not add colour to your print resume. Just as businesses recognise the power of colour, printing has become increasingly affordable, practical and cost effective. 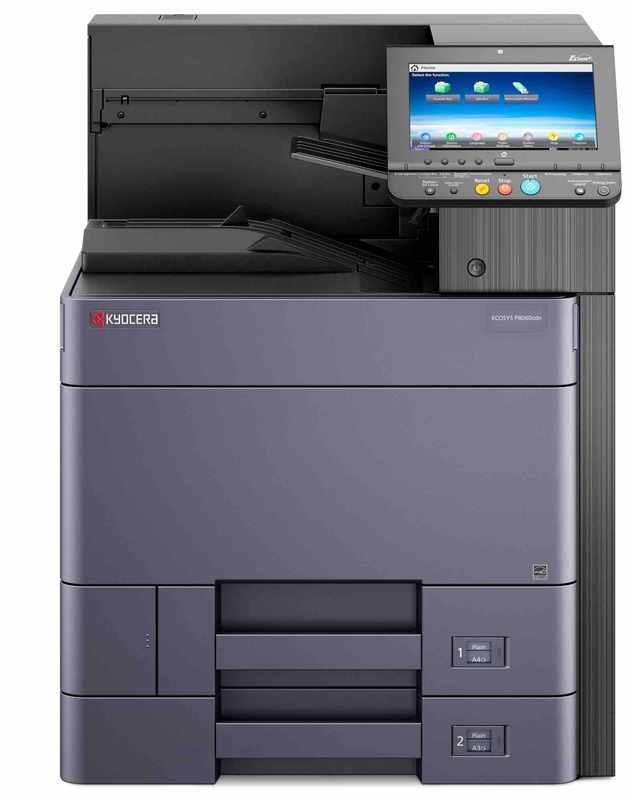 The latest generation of A3 colour printers from Kyocera make it even easier to make a positive impression with colour in the office. For work groups who demand a compact, flexible and easy to use device, our Kyocera A3 Colour Printers offer the ideal solution. With varying output speeds, our printer portfolio features an array of cost saving features and components that guarantee efficient and reliable operation.